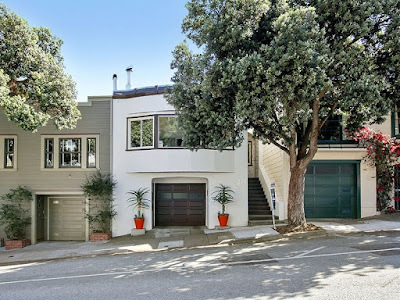 This contrafactum is to go over how the average home in San Francisco costs over $1,000,000, and what (basic amenities) a million-dollar home in San Francisco gets the owner. As the original song was recorded in the 1930s, the contrafactum will need updated instrumentation. A slideshow of million-dollar homes, both their insides and outsides, are to be shown in the music vid. Labels: expensive, frisco, homes, houses, million-dollar home, parody music, property, real estate, san fran, san francisco, Son of W.A.Y.